1 room apartment in Turku - Betaniankatu 12 in Turku offers accommodation with free WiFi, a 4-minute walk from Paavo Nurmi Stadium, 0.7 miles from Hansa Emporium Shopping Centre and a 15-minute walk from St Michael's Church. Guests staying at this apartment have access to a fully equipped kitchen. 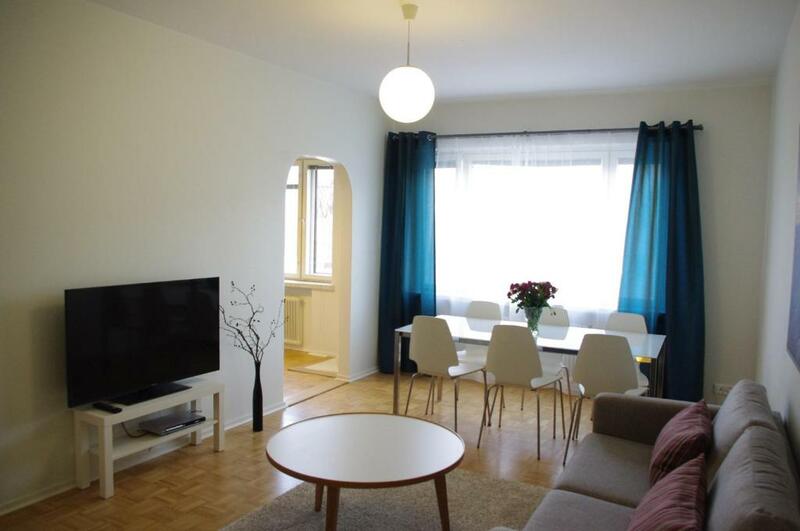 Located a 6-minute walk from Kinopalatsi Movie Theater Complex, Turku, 750 yards from Turku Cathedral and 900 yards from Hansa Emporium Shopping Centre, 1 room apartment in Turku - Tuureporinkatu 5 features accommodation situated in Turku. 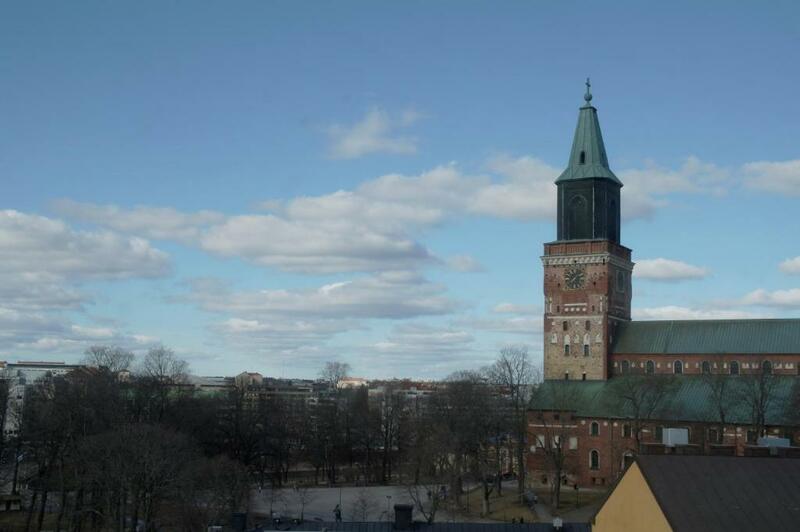 The St Michael's Church and the Paavo Nurmi Stadium are within 1.1 miles of the apartment. 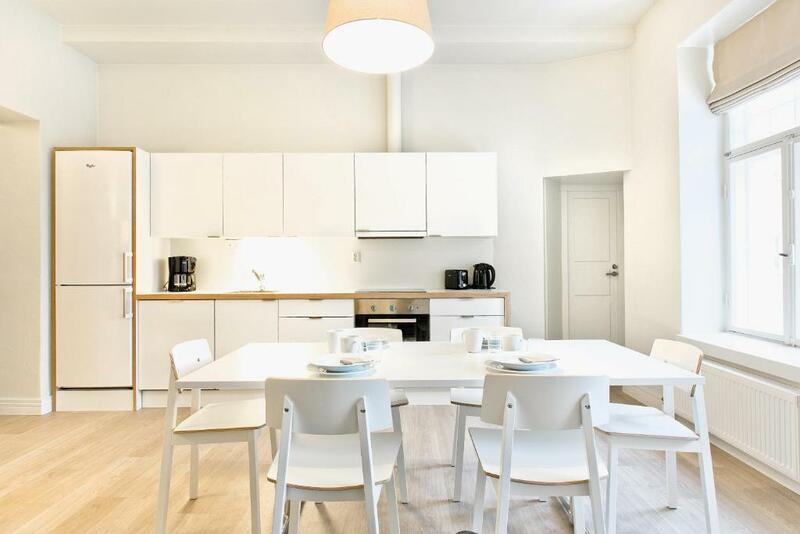 Situated within a 5-minute walk of St Michael's Church in Turku, 2 room apartment in Turku - Jarrumiehenkatu 3B features accommodation with a TV and a kitchen. 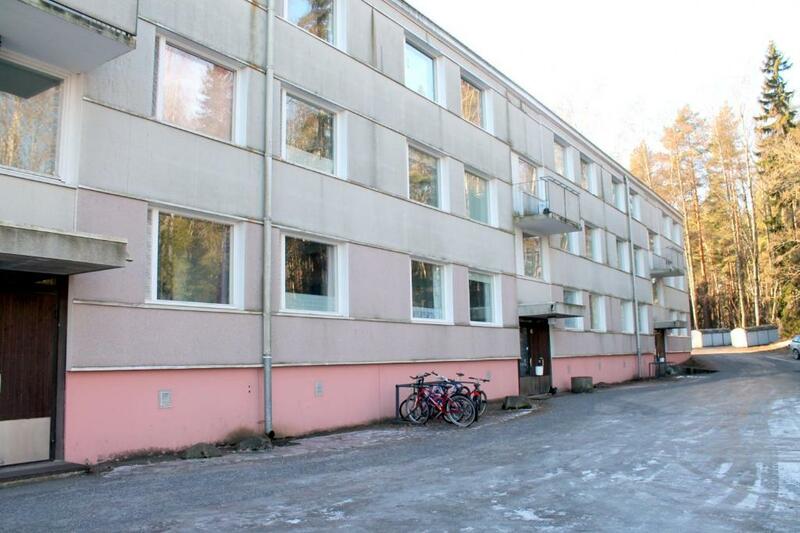 Situated 1.7 miles from Ruissalo, 2 room apartment in TURKU - Paavolankatu 3 is an apartment with a kitchen in Turku. This apartment provides accommodation with a balcony. 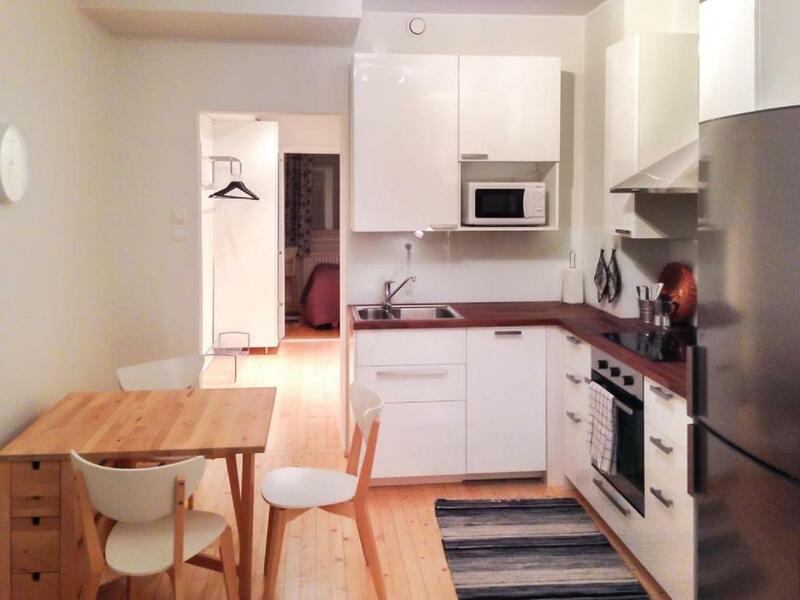 3 room apartment in Turku - Raunistulantie 31 offers a sauna. This property is 3 minutes walk from the beach. 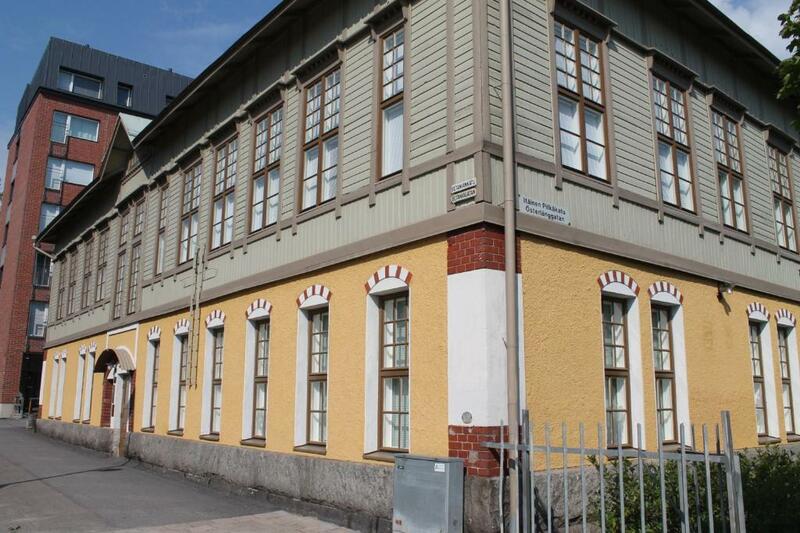 Located on the first floor of the house, this bed and breakfast is located in Turku, 3.7 miles from Veritas Stadion. Free WiFi is provided and free private parking is available on site. 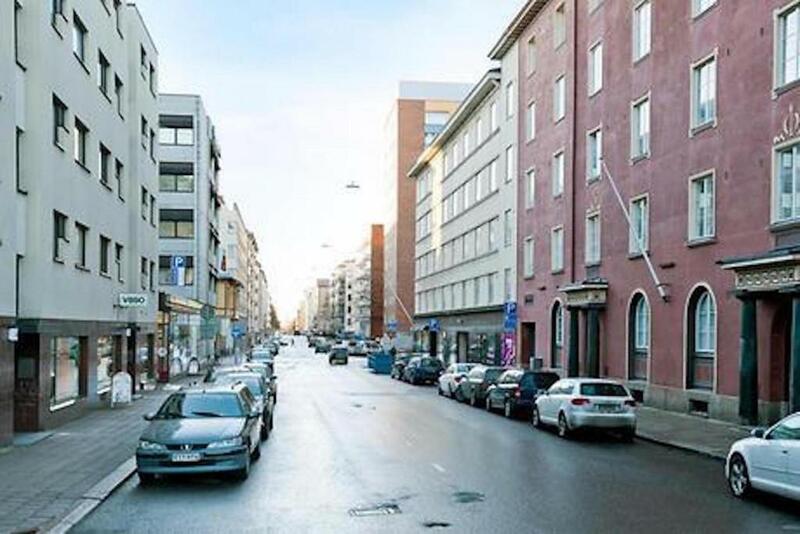 Apartment Rauhankatu features street parking options. This apartment comes with heating, a clothing iron and a kitchen with a fridge and a microwave. Located in Turku, 350 yards from Turku Cathedral, Apartment Turku City Center offers a living room with a flat-screen TV. This property offers access to a balcony. This B&B is 5 minutes’ walk from Turku’s main square, Kauppatori, and the Yliopistonkatu shopping street. The bright, simple rooms include access to a shared kitchen. Wi-Fi is free throughout the building. This hotel is set in a renovated warehouse beside Turku Harbour Train Station and Turku Ferry Terminal. It offers free in-room internet and a summer terrace. One of our bestsellers in Turku! 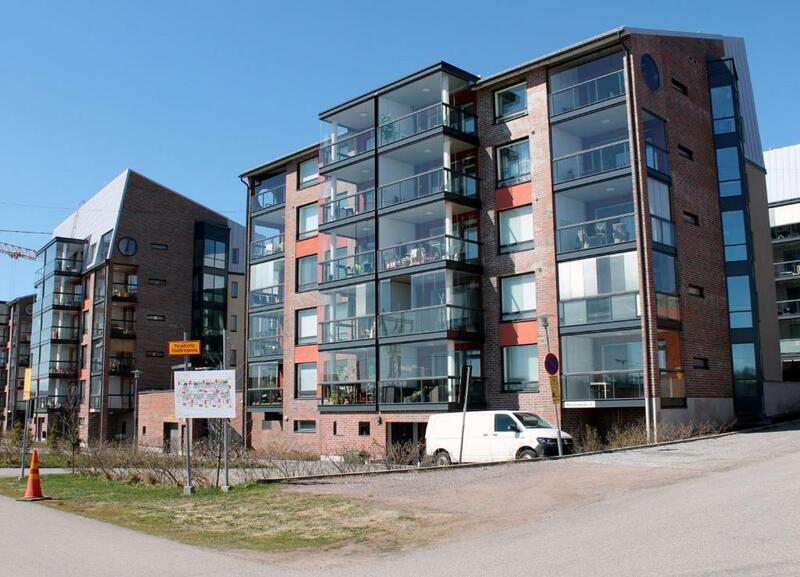 With bus stations within 200 yards of the door, Borent Apartment is a self-catering accommodation located in Turku. WiFi is free. 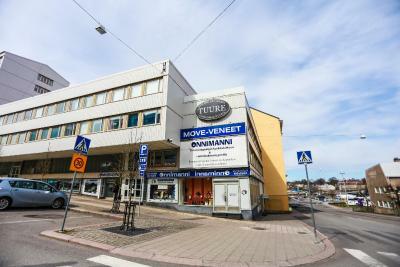 The property is 450 yards from Kinopalatsi Movie Theater Complex, and 750 yards from Turku Central Station. The accommodation units come with heating and a wardrobe. One of our top picks in Turku. Centro Hotel Turku is located in Turku, 3 minutes' walk from the Market Square in a quiet inner courtyard. It offers guests free access to both gym and fitness classes at nearby Motivus Fitness Centre. 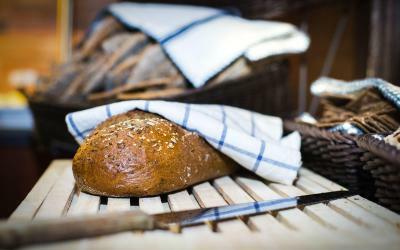 Set in Turku, 350 yards from Hansa Emporium Shopping Centre and a 7-minute walk from St Michael's Church, City Apartments Turku - 1 Bedroom Apartment with private sauna offers accommodation with free WiFi and access to a sauna. The accommodation features a sauna. 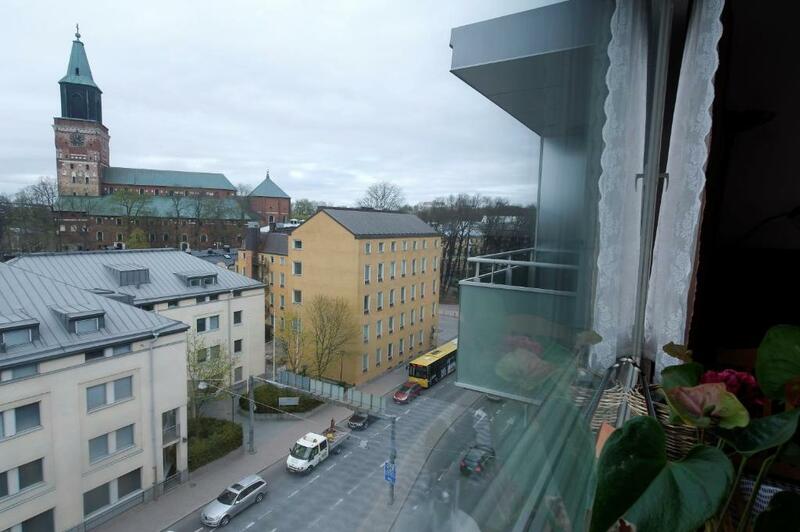 Set 350 yards from Turku Cathedral in Turku, this top floor apartment features views of the city and free WiFi. Kinopalatsi Movie Theater Complex, Turku is 750 yards away. One of our top picks in Turku. Cumulus Turku is 200 yards from the Aurajoki River and 7 minutes' walk from the Market Square. All rooms include cable TV. 1 GB internet connection is included at Cumulus. Modern furnishings, high ceilings and fully equipped kitchens are featured in these self-catering apartments, just 750 yards from the Aurajoki River in Turku. 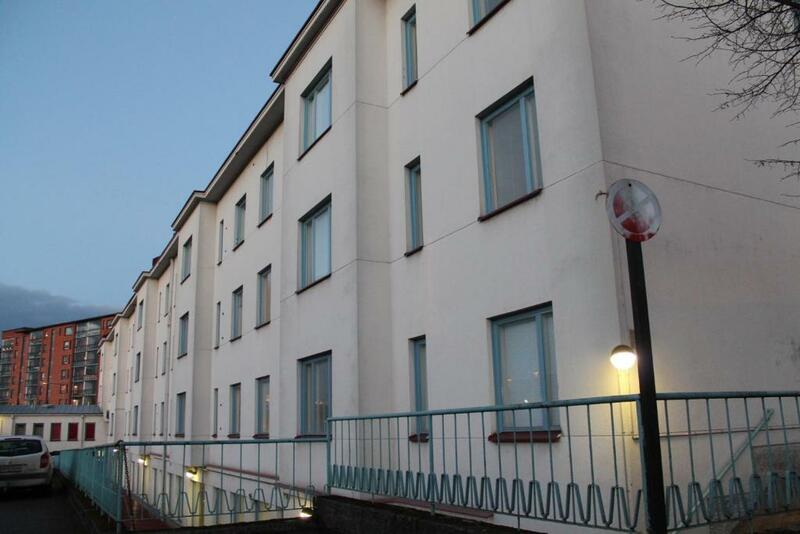 Each apartment includes a convenient keyless entry system, free WiFi and a private washing machine.